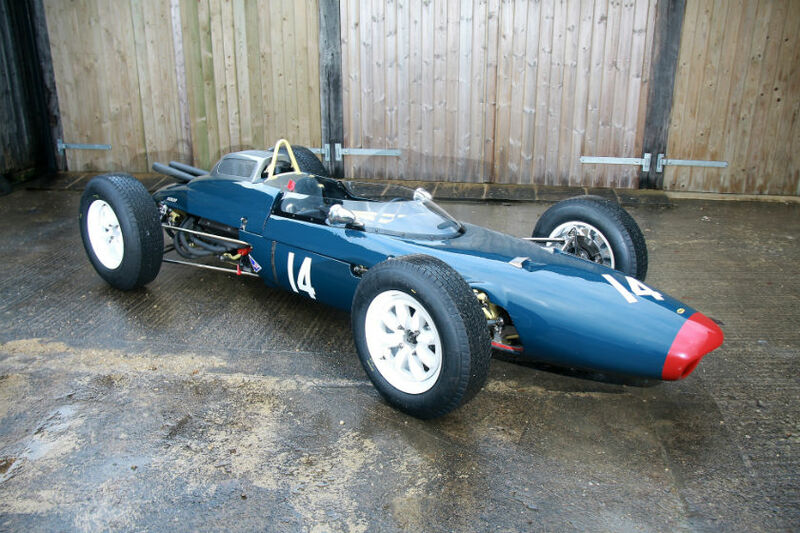 Another car now has a new home, this time the 1962 Lola Mk4 Formula 1 car. The Lola Mk4 is the fifth Grand Prix car sold by William I’Anson Ltd so far this year, with that total likely to rise thanks to the fine selection of Historic Formula 1 cars currently available with us. Whether you are after the perfect entry to the Pre 1973 grid at the 2016 edition of the Monaco Historique, or a Ground Effect front runner in FIA Historic Formula 1, we have a car for you. 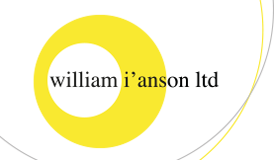 Have a look at the Historic Formula 1 Cars for sale with William I’Anson Ltd here.